Reliable Auto Glass offers replacement services for all the glass in your vehicle—from windshield to back glass. The auto glass replacement technicians are trained and certified in the use of all tools and materials involved in auto glass replacement services to ensure a reliable, leak-free replacement every time. When it comes time to choose an auto glass replacement shop, be sure to do your homework. 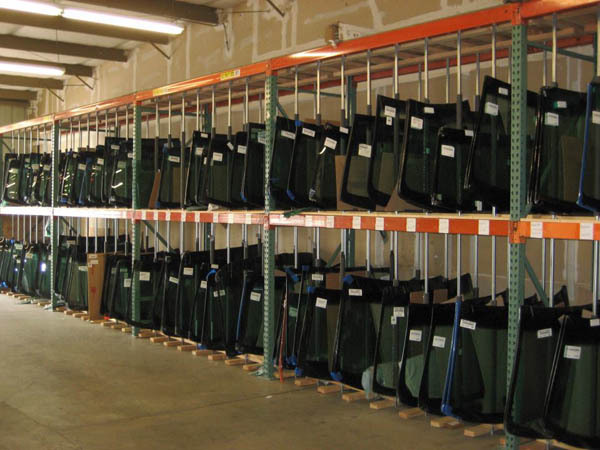 Select a trustworthy auto glass replacement shop that provides quality products and service. When the damage to your car's windshield is too great and cannot be repaired, call Reliable Auto Glass and we can replace your windshield. Our technicians take great care to ensure a perfect fit every time. Stop by our shop in Auburn, CA, or newest location in Grass Valley, CA also serving Nevada City. Unable to come to us? We'll come to you! 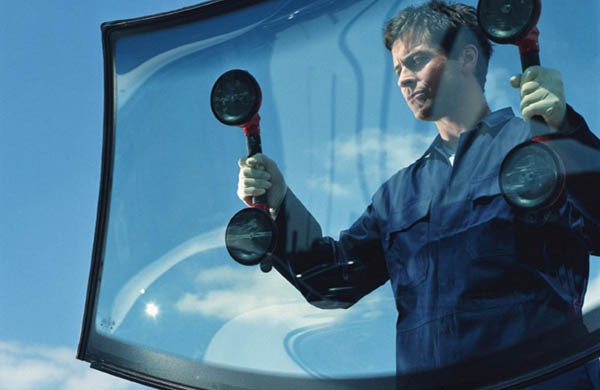 Our technicians can just as easily replace your windshield on-site as they can in our shops. Choose Reliable Auto Glass and you can rest assured the job will be done right. After a windshield is replaced, your vehicle's Advanced Driver Assistance Systems (ADAS) will need to be recalibrated. Most auto glass shops aren't equipped to perform this task requiring you to take your car back to the dearlship in order for it to be calibrated.